The Memory of Things is emotional and hopeful, and we really loved it. 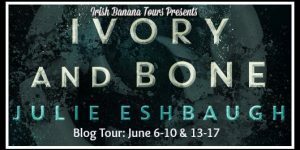 With an original spin on a tried-and-true classic, Ivory and Bone by Julie Eshbaugh has a setting and storyline that will draw you in until the very last page. 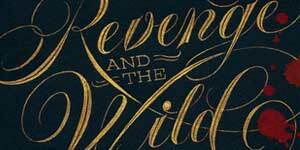 Steampunk meets the Wild West with a whole bunch of magical creatures in the awesome Revenge and the Wild by by Michelle Modesto. 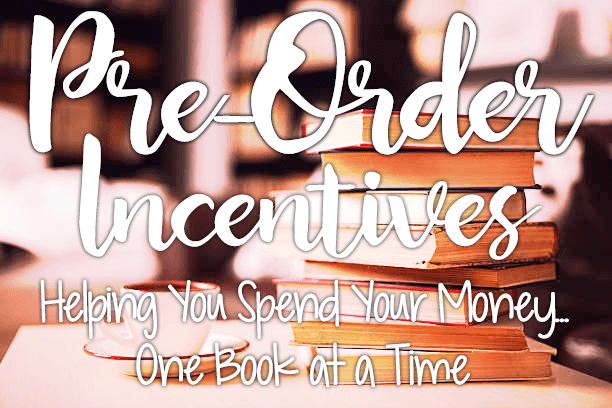 Not Exactly a Love Story isn’t your typical run-of-the-mill profound coming of age story, but it was meaningful and a fun, quick read.